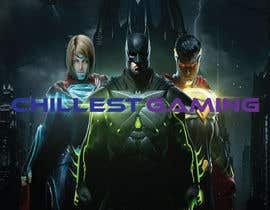 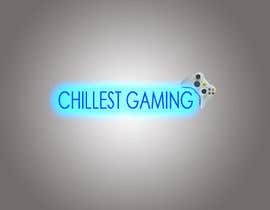 I need a logo for a Gaming Channel. 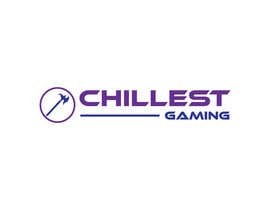 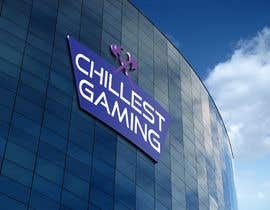 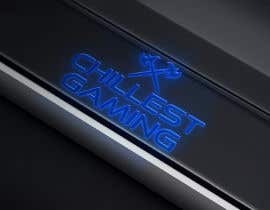 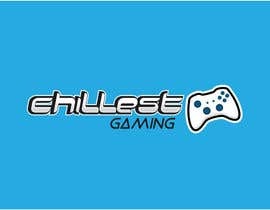 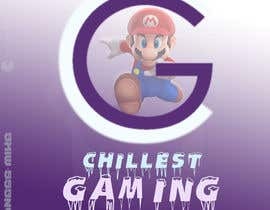 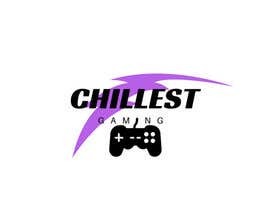 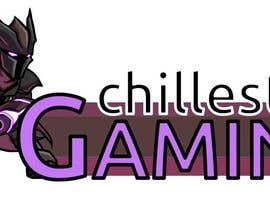 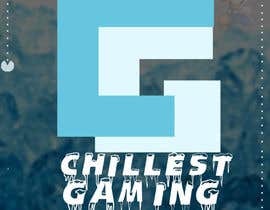 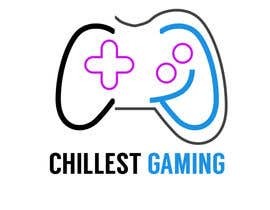 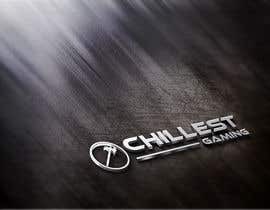 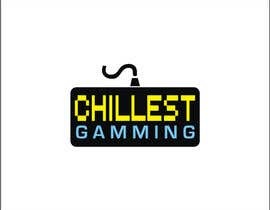 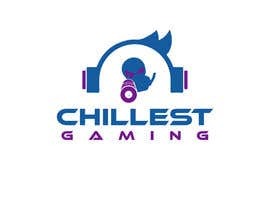 I want the logo to have the words "CHILLEST GAMING". 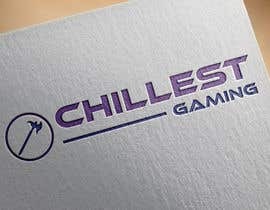 I want the logo to definitely be gaming related. 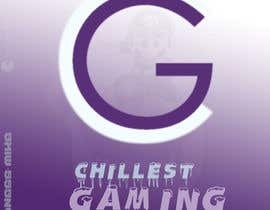 I would like the colors to be blue, purple, maybe with some black but otherwise preferably light colors.